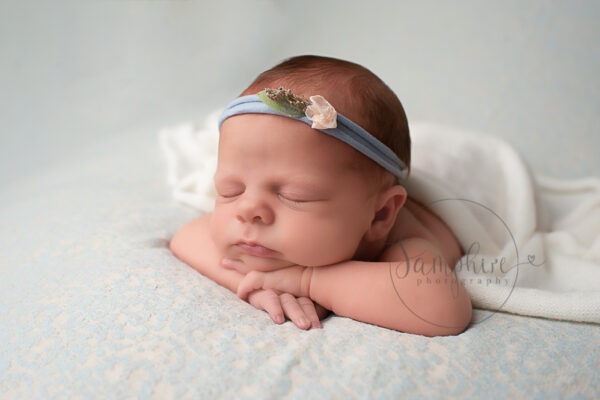 “I adore all kinds of photography but it is portraiture that really captures my heart. The ability to capture a perfect moment in a family’s life, a newborn smile or the serenity in an expectant mother is a real delight. 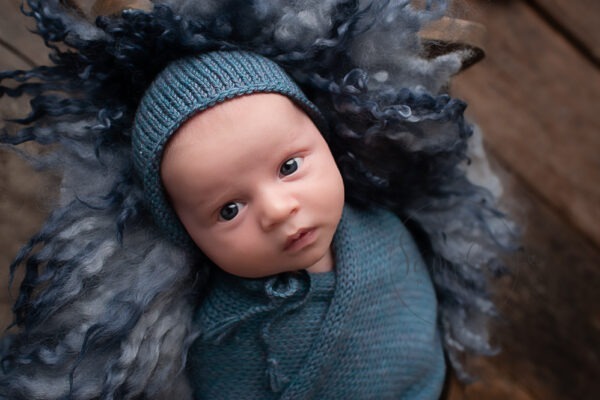 The first few days of a baby’s life are both incredible and magical. 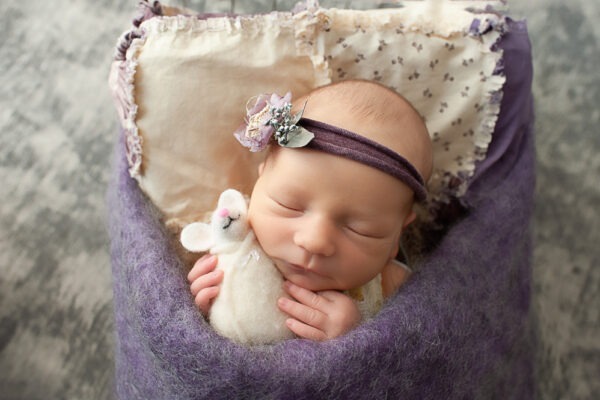 There is nothing in the world more amazing and precious than a brand new baby. 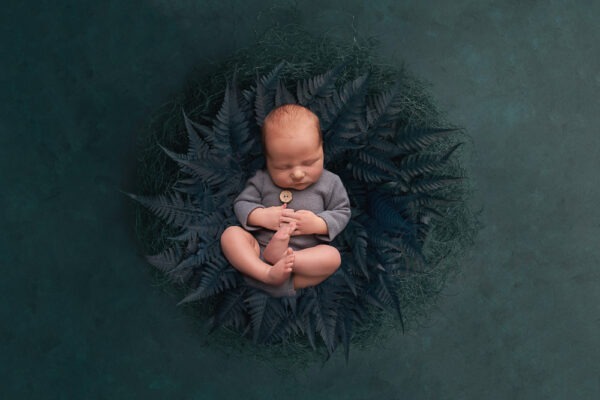 Newborn portrait photography is an art involving calming techniques, posing expertise (babies are never put into positions that put them at risk of harm so your perfect images are taken in perfect safety) and lots of patience to ensure you are rewarded with outstanding portraits of your little one. Pregnancy is probably one of the most amazing times in a woman’s life, full of anticipation, excitement, surprises and wonder. Some women even feel their most beautiful when they are pregnant. I encourage every pregnant women to consider maternity photography. It is a time to celebrate the gift of new life. Our maternity portraiture aims to capture stunning intimate images of you during your pregnancy. 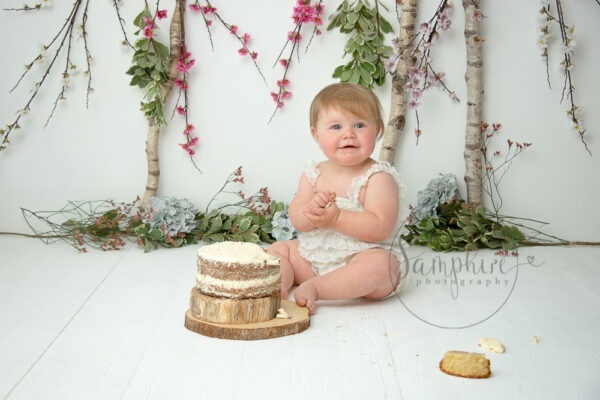 What could be better than celebrating your baby’s first birthday with the unique experience of a fun portrait and birthday cake smashing session! 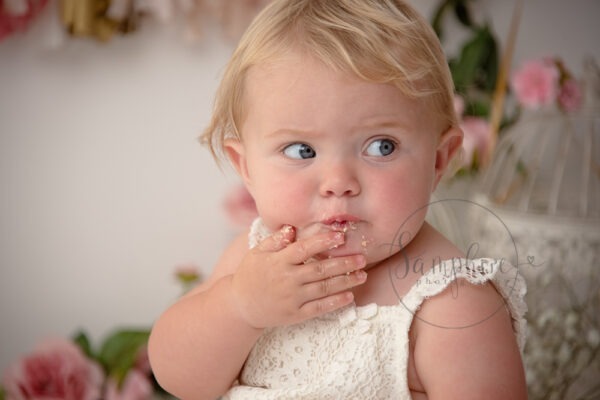 Whether they eat it, smash it, sit in it or throw it, cake covered fingers, toes and messy little faces are a joy to capture and always good fun! 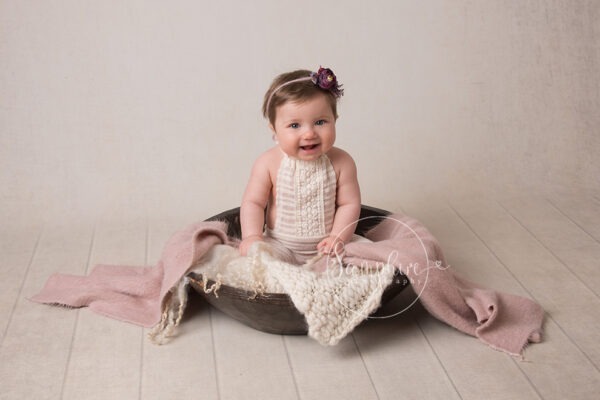 Milestone sessions are a great way to capture beautiful baby images at a key stage in your child’s first year. Whether at 1-6 months when babies have uncurled and are starting to smile and interact or at 6-9 months when your baby may be sitting up or up to 12 months when your baby may be standing, cruising or crawling. Each milestone captures a unique moment in your child’s journey. Portrait sessions are very relaxed and fun for everyone, old and new. I work from on location to capture natural portraits of you and your family. 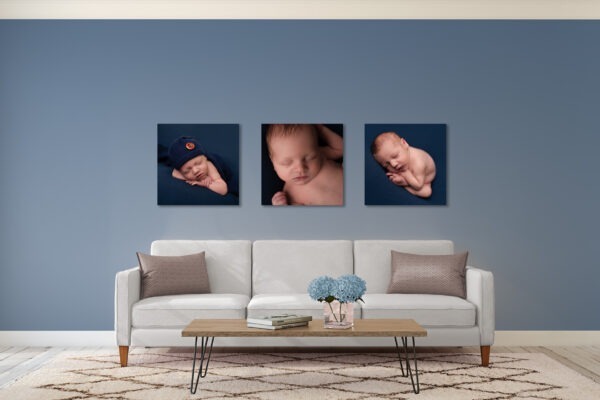 Whether you are looking for relaxed images or something more formal, I work closely with you to ensure you receive images that reflect your family at their best. I am a mummy to three young children and wife of one very loving and understanding husband. Photography has always been my passion for as long as I can remember. I adore all kinds of photography but it is portraiture that really captures my heart. The ability to capture a perfect moment in a family’s life, a newborn smile or the serenity in an expectant mother is a real delight. If you are looking for a photographer to capture your newborn baby, your family group, a milestone, a cake smash or any other portraits. Please get in touch.